Johnson Controls International said Tuesday it would sell its power solutions business to investment firms Brookfield Business Partners LP and rhe Caisse de depot et placement du Quebec, in a cash deal valued at US$13.2 billion. The business produces batteries for automakers and aftermarket distributors and retailers. The companies say it is well positioned to benefit from the growth in demand for advanced batteries, including those used in electric vehicles. Johnson Controls’ power solutions business, which makes and distributes about 154 million lead-acid batteries for passenger cars and light trucks annually, carries higher margins but has been capital intensive for Johnson Controls, analysts have said. The transaction will be funded with approximately US$3 billion of equity and about US$10.2 billion of long-term debt financing. Brookfield Business Partners expects to fund approximately 30 per cent of the equity, while CDPQ will fund about 30 per cent with the balance being funded by other institutional partners. CDPQis an institutional investor that manages several public and parapublic pension plans and insurance programs in Quebec. The company expects the transaction to close by June 30, 2019. 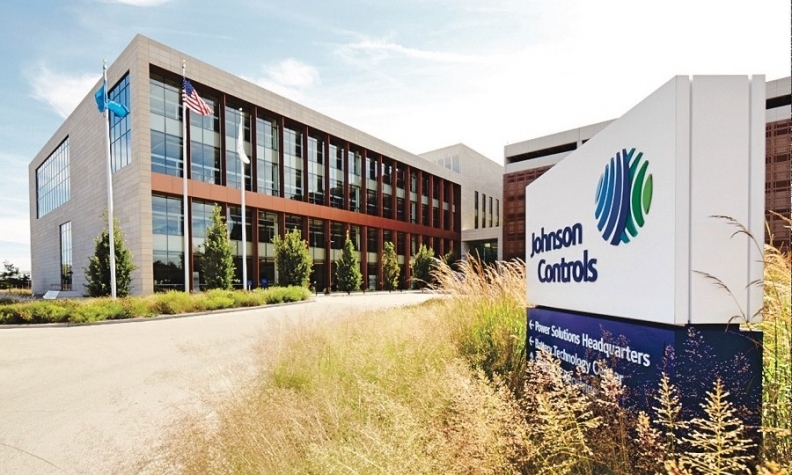 The deal will allow Johnson Controls to focus on its building technologies and solutions business, which makes heating, ventilation and air conditioning systems, as well as building access control and fire detection systems. Reuters had reported, late last month, that Brookfield and Johnson Controls were close to finalizing terms for the sale of the unit, whose batteries are used in about a third of cars globally. The deal represents the biggest shake-up at Johnson Controls since its merger in 2016 with Tyco International. The company expects to deploy $3.0 to $3.5 billion of proceeds toward debt paydown and retain an investment grade credit rating, the company said in a statement. More deals in the sector are likely, as industrial conglomerates continue to separate businesses that are too disparate in terms of financial performance. The Canadian Press and Reuters contributed to this report.